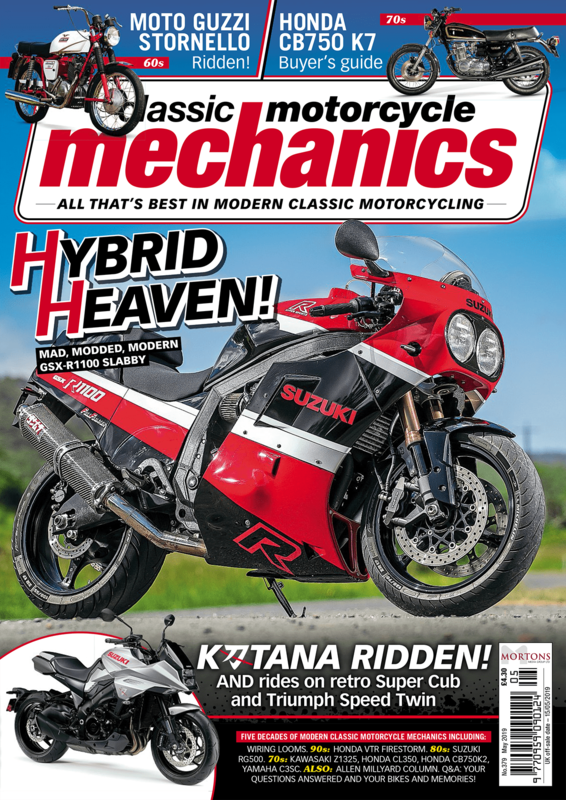 With the new-for-2019 Suzuki Katana polarising opinions (we love it) perhaps this will change your mind? 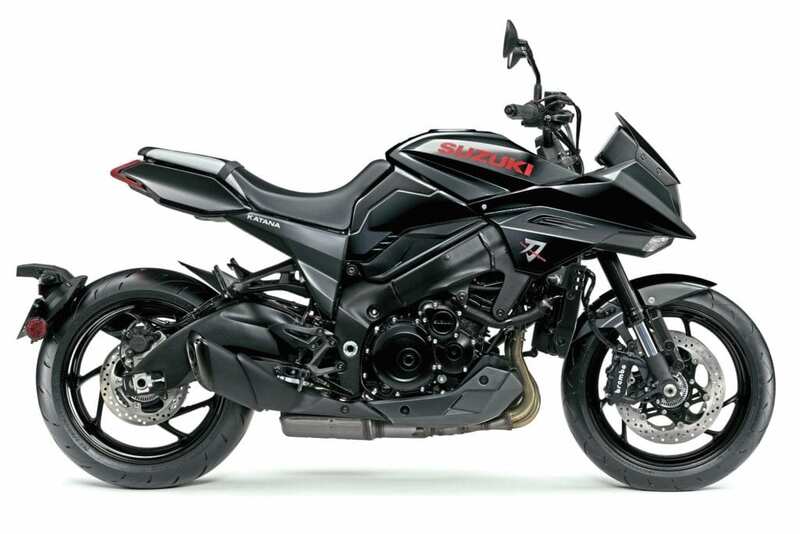 Originally the Suzuki press release stated that only the classic silver would be coming in for 2019, but now they’ve revealed this beauty: this black Katana will join the classic silver in Suzuki’s 2019 range. The new Katana takes styling cues from the original machine but under the skin the new version is basically the popular GSX-S1000F. 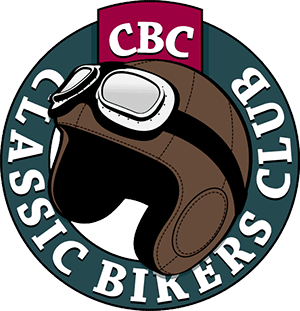 That means it’s got the lightweight, twin-spar aluminium frame, while the inline four-cylinder engine is the famed powerplant that began life in the legendary GSX-R1000 K5. It’s been brought bang up to date so has plenty of torque and peak power of around 150bhp at 10,000rpm. This bike is expected to arrive in UK dealerships in spring 2019 and we reckon it will be priced around £11,500. Previous Post:‘New’ Kawasaki W800 coming!